Spavia Day Spa, a Franworth company, is a premium franchise that offers customized spa services members and guests at an affordable price. 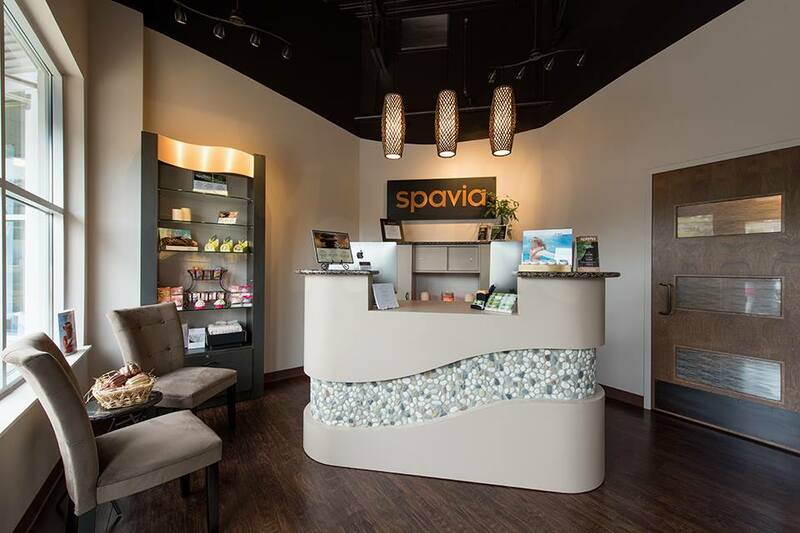 Spavia Day Spa needed to generate more non-broker franchise leads, in hopes of expanding the number of Spavia Day Spas across the nation. Spavia wanted to do this in an innovative way that didn’t involve brokers. So they found an Inbound Marketing solution specifically tailored for Franchise Development. 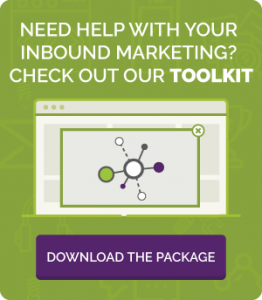 Ingenex built a lead generation system using Hubspot and the latest and greatest inbound marketing principles. 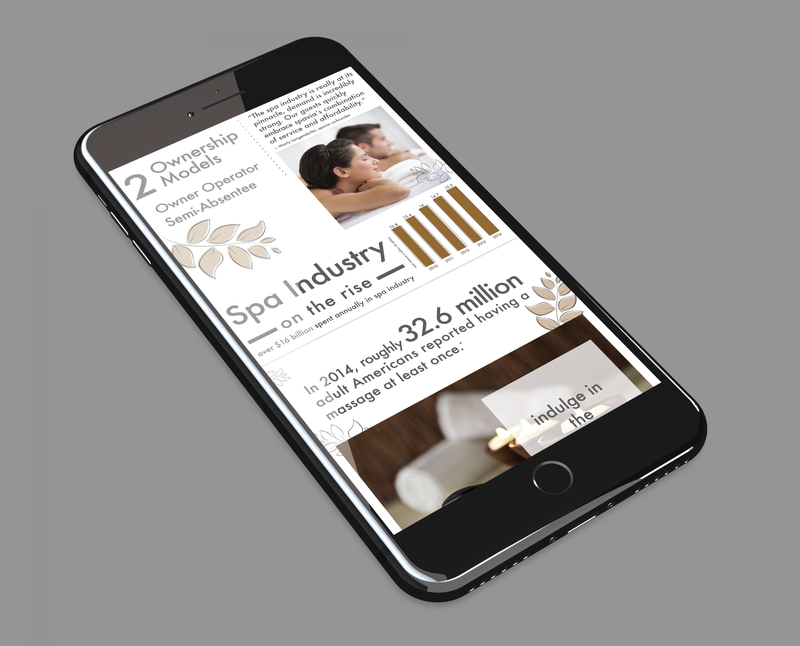 To kick it off we performed in-depth research to find out who is the ideal Spavia Day Spa franchise owner, and we created buyer personas. We then created a brand voice based on these buyer personas, which was used to inspire all content and creative pieces. The team then built a high converting website using WordPress and Hubspot. The site included landing pages, a custom blog, CTA’s, forms and more all designed to attract and convert prospects. Ingenex also ran targeted paid media campaigns (PPC, Facebook, Linkedin, Retargeting) to attract buyers searching for a Franchise solution. Since we began working with Spavia there has been a 609% increase in web traffic and it continues to grow. There has also been an 850% increase in total leads over the first 7 months. Our continued efforts of blogging, social media marketing and paid media (PPC, Facebook, Linkedin, Retargeting) is attracting more and more prospects and our leads and sales are continuing to grow at expected rates. Take a look at their site.